President's Choice! 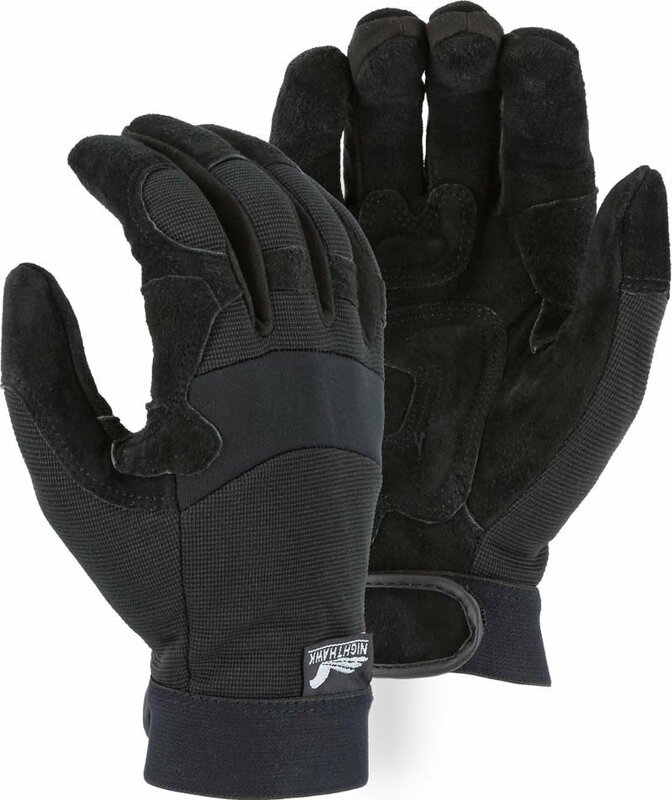 Majestic 2120 Calfskin Gloves are made from A-grade, black reversed calfskin for durability and suppleness. Designed with a black knit back and anti-vibration patches for comfort, fit, and strength.